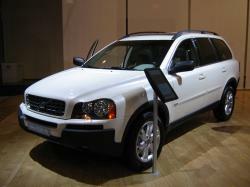 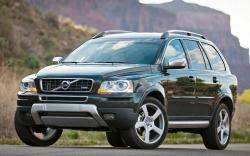 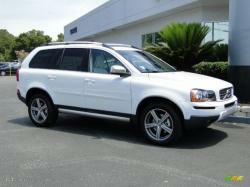 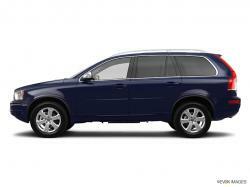 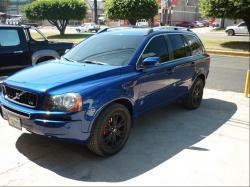 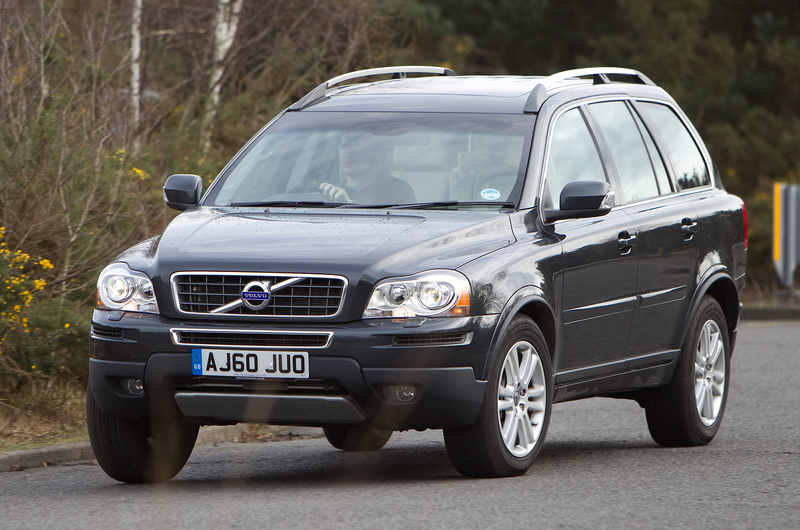 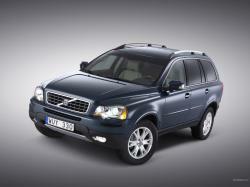 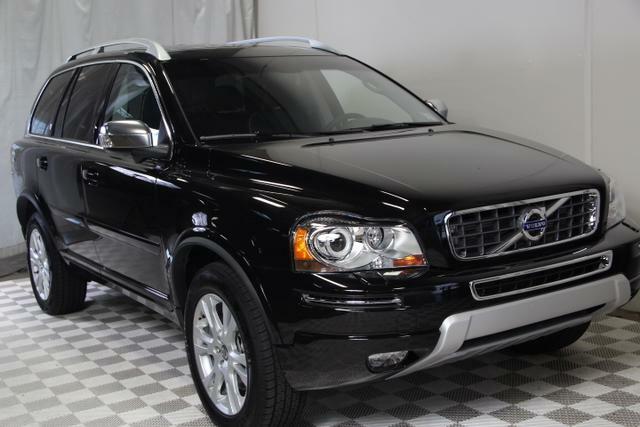 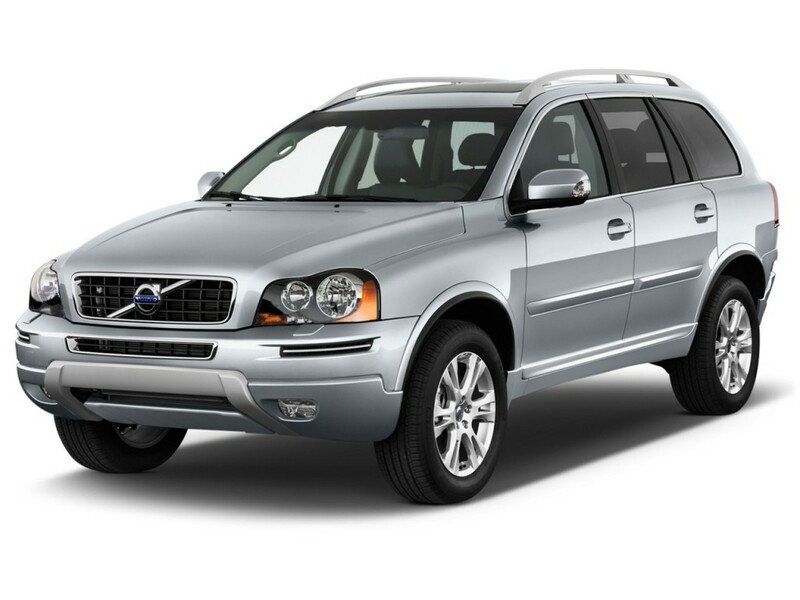 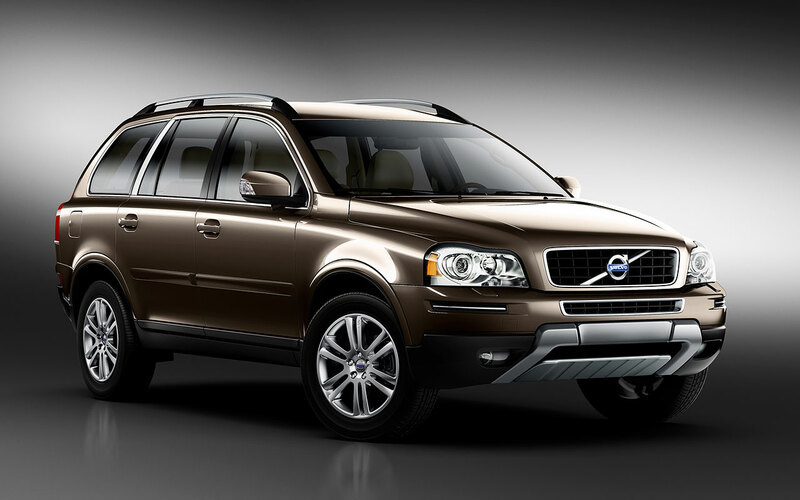 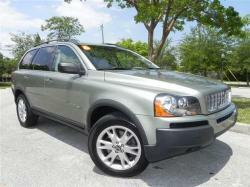 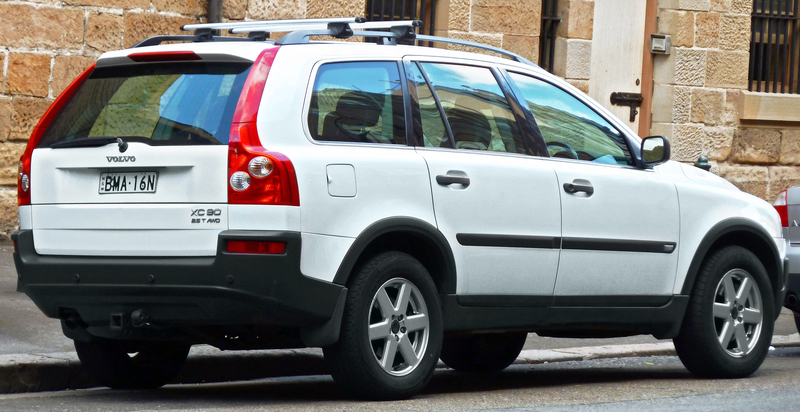 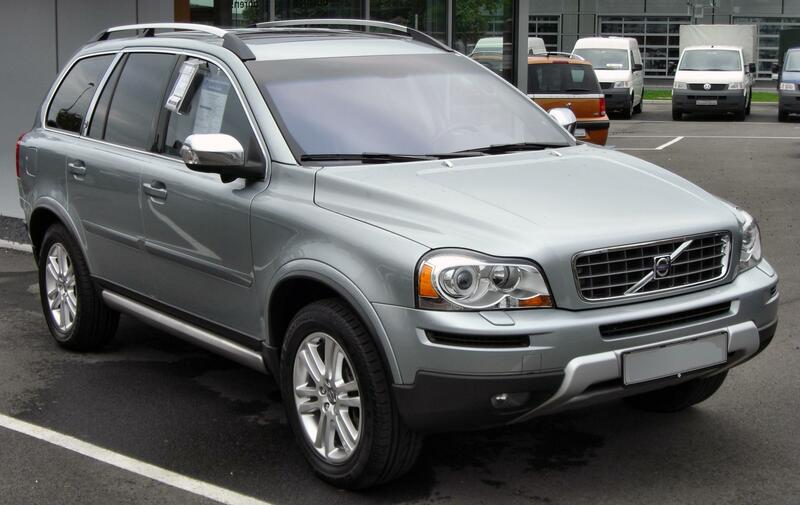 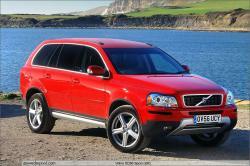 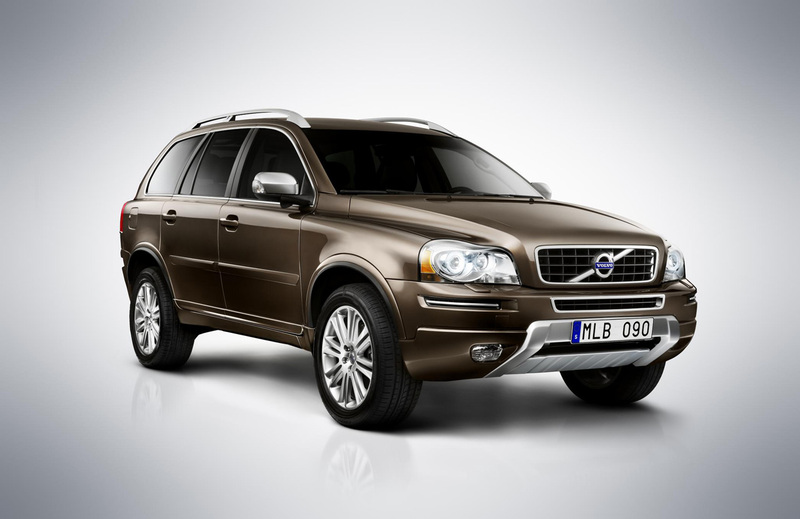 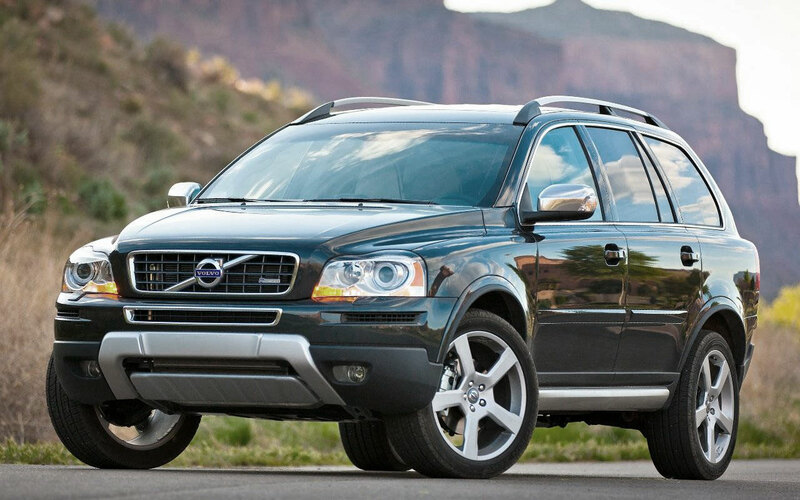 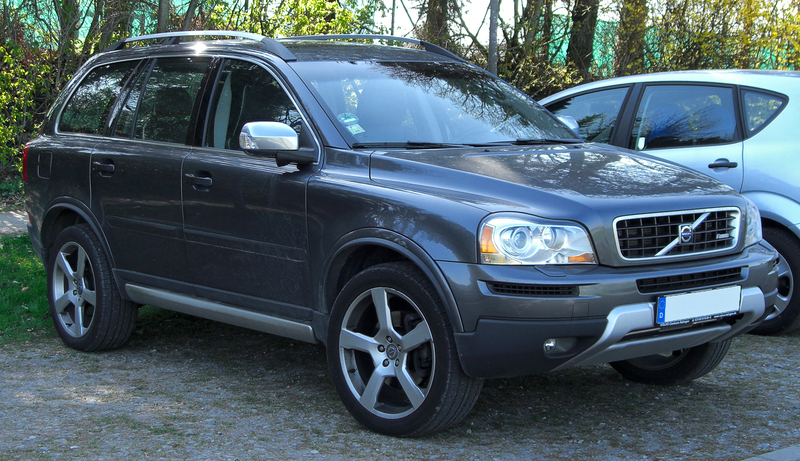 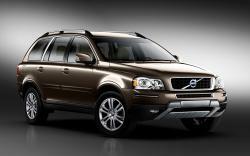 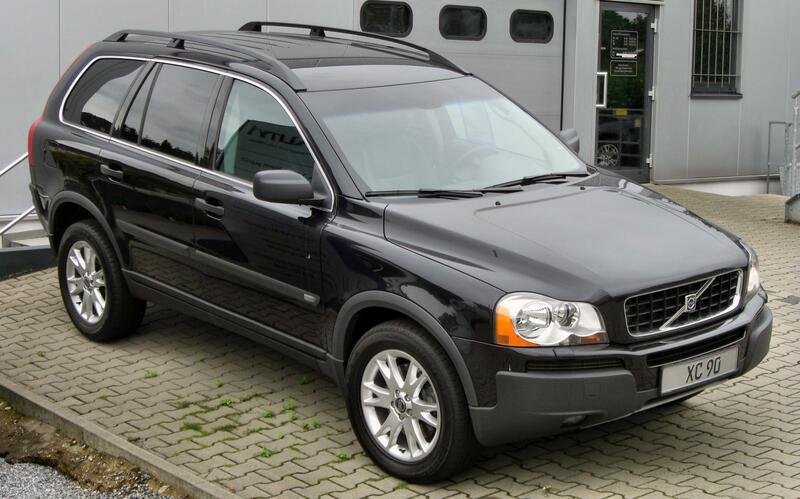 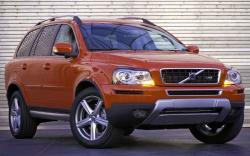 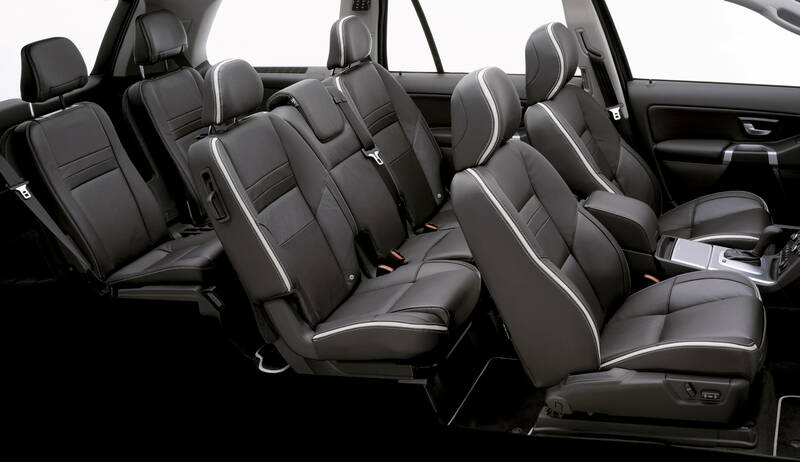 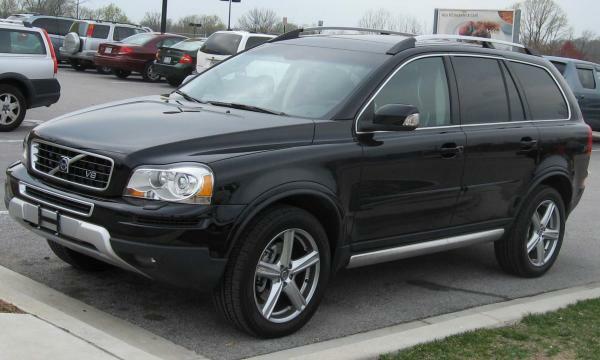 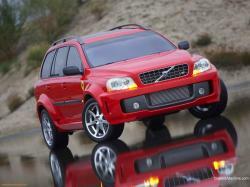 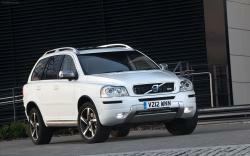 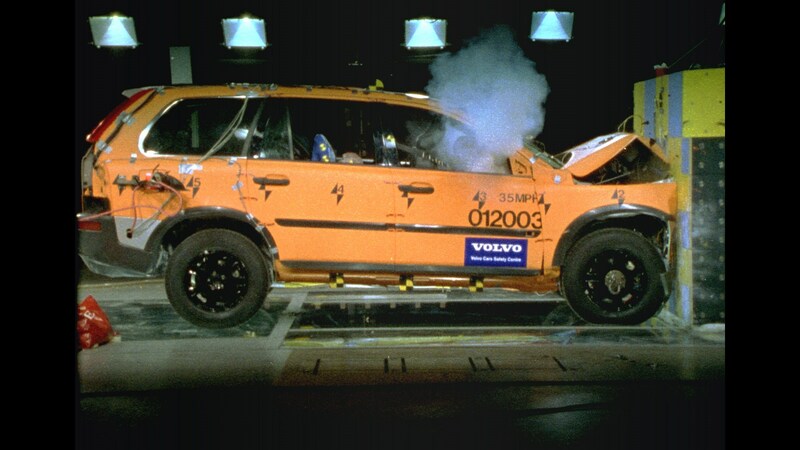 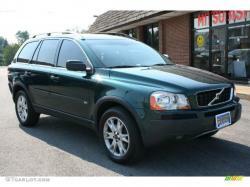 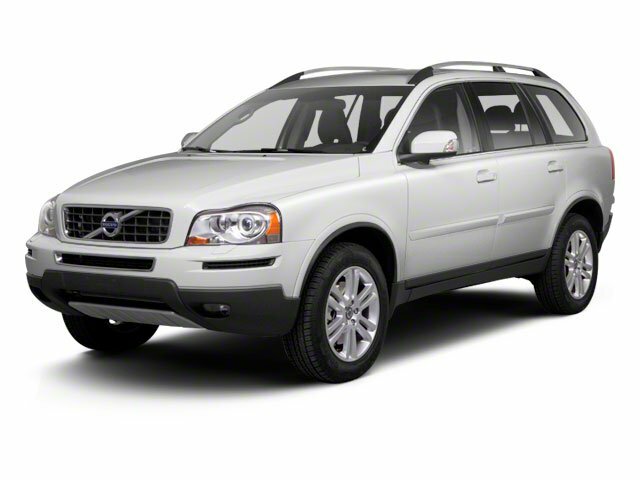 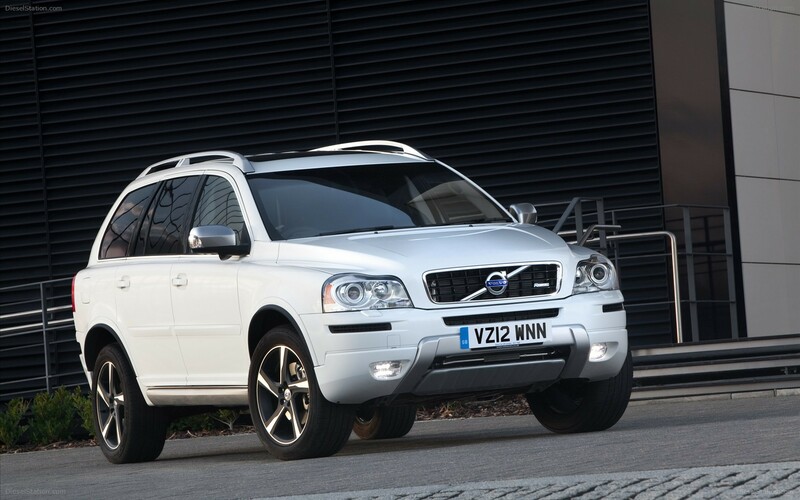 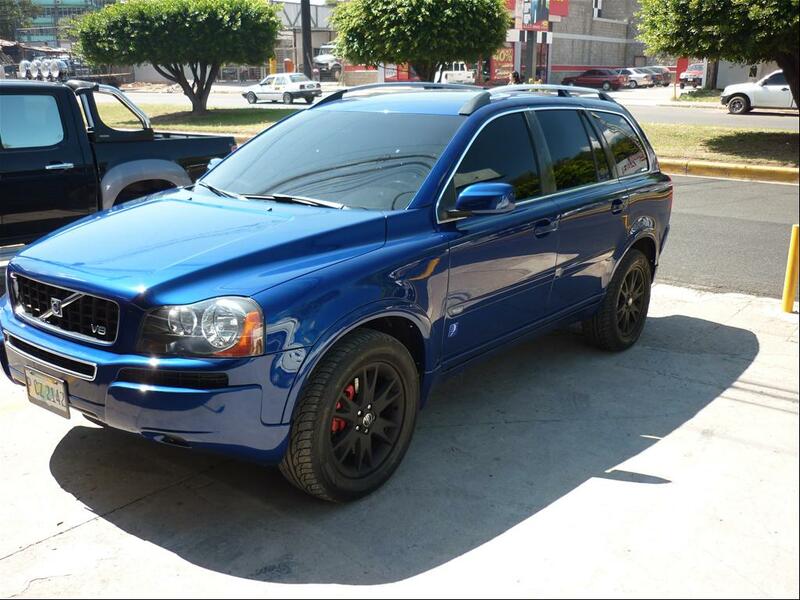 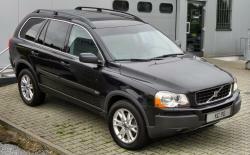 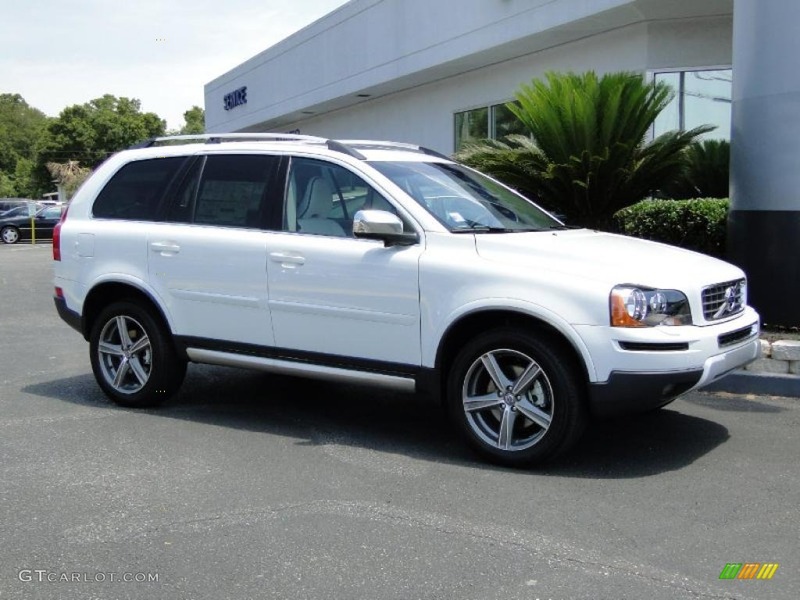 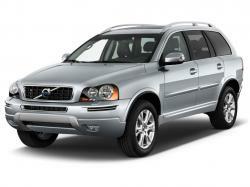 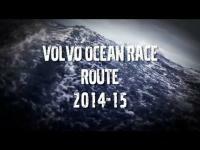 Volvo XC90 is being manufactured by Volvo Cars from 2003 till date and it is a mid-size luxury Crossover 4-door SUV. 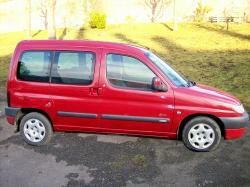 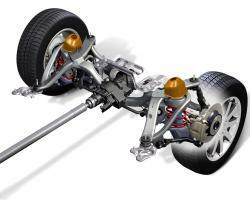 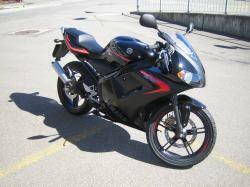 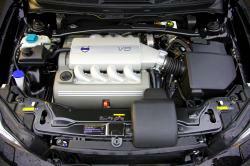 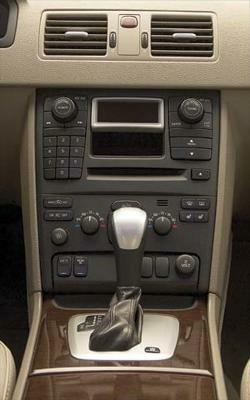 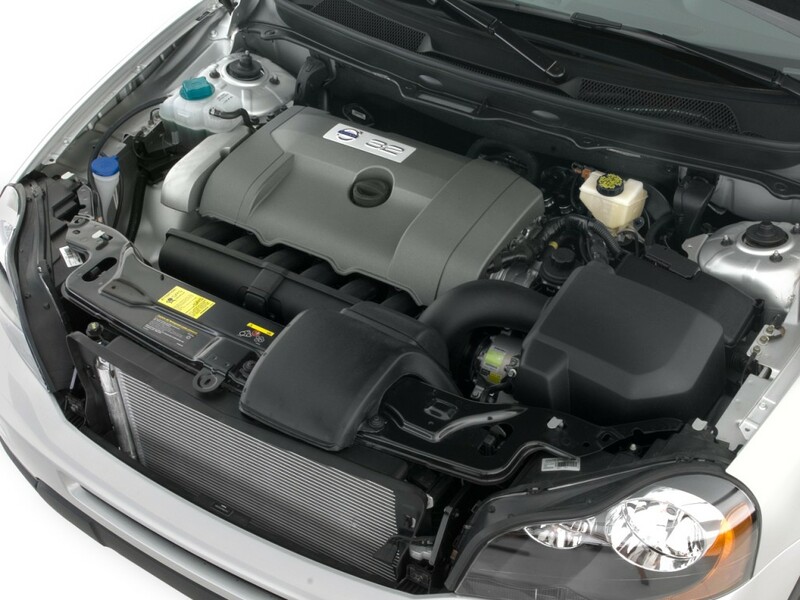 It is available in front engine layout with front-wheel drive or 4-wheel drive. 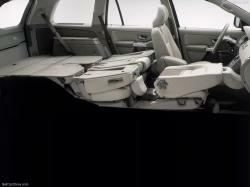 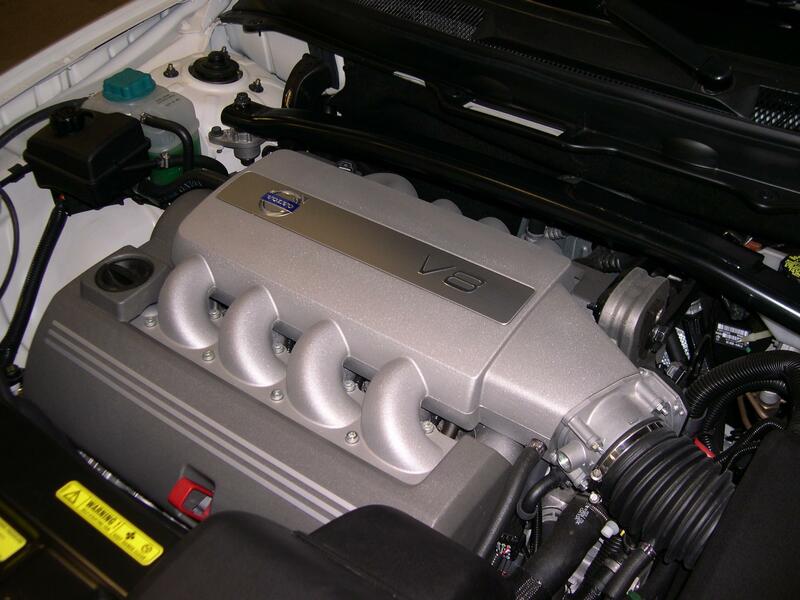 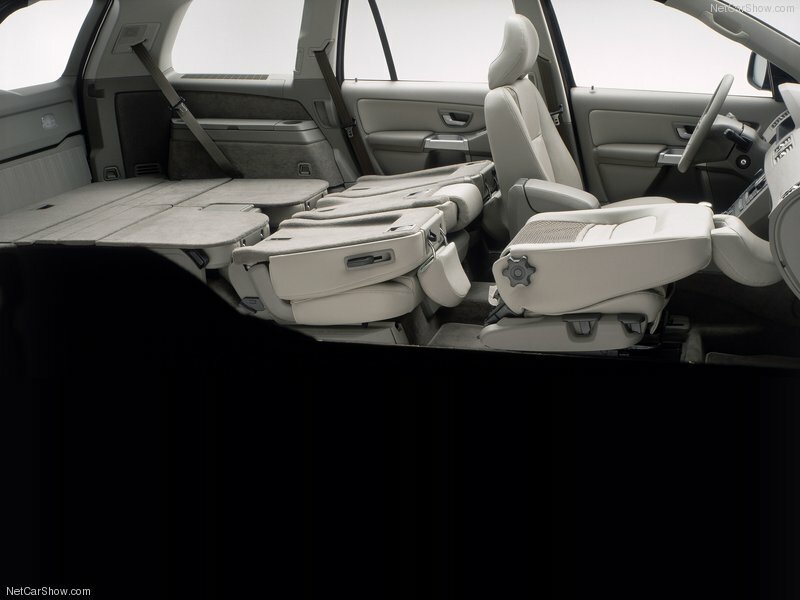 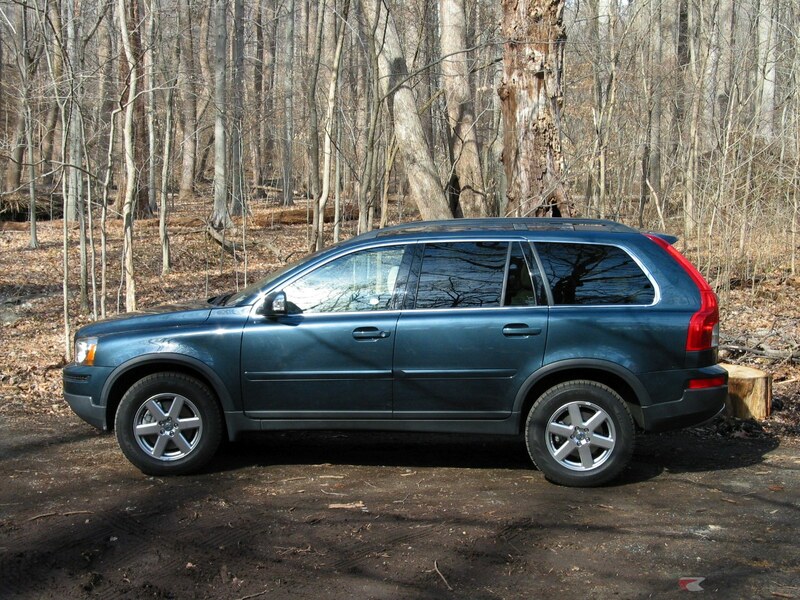 It was debuted at the 2002 Detroit Motor Show and has been built on the P2 platform which was applied in the Volvo S80 and other big Volvo models. 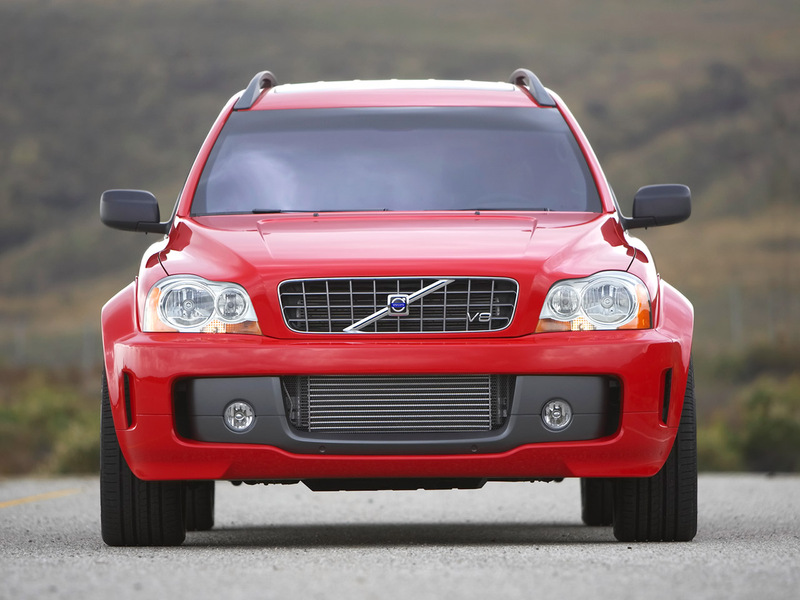 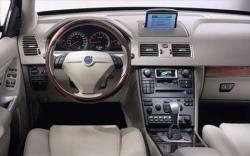 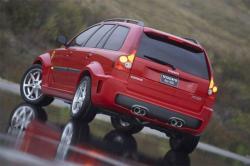 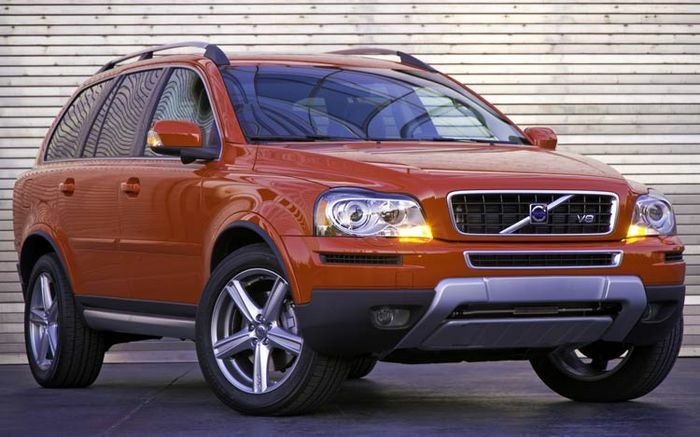 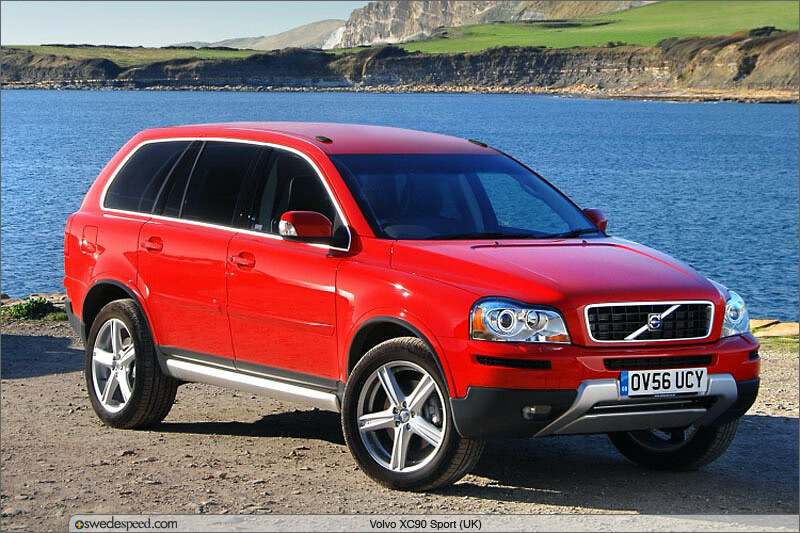 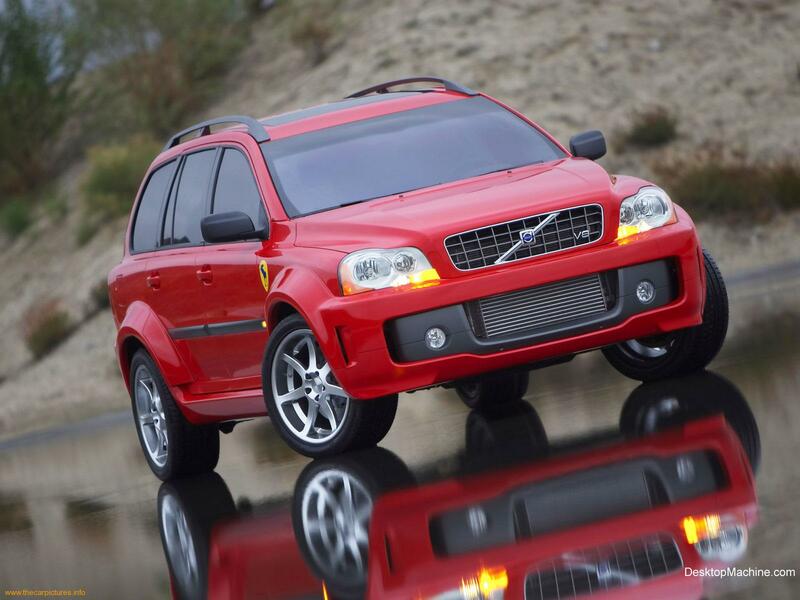 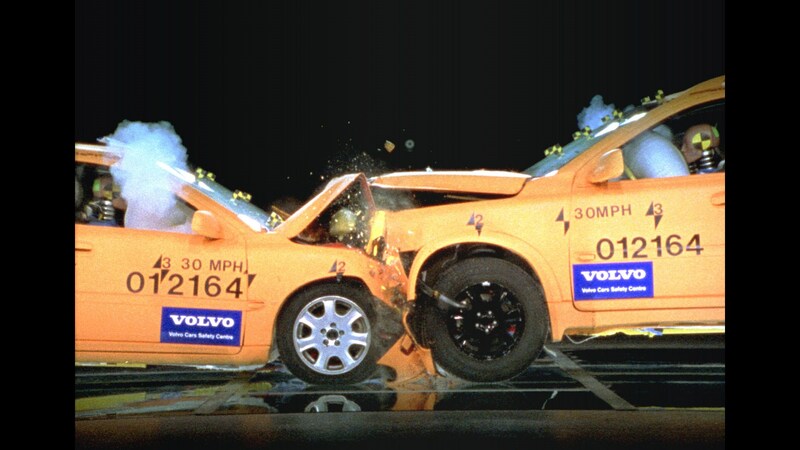 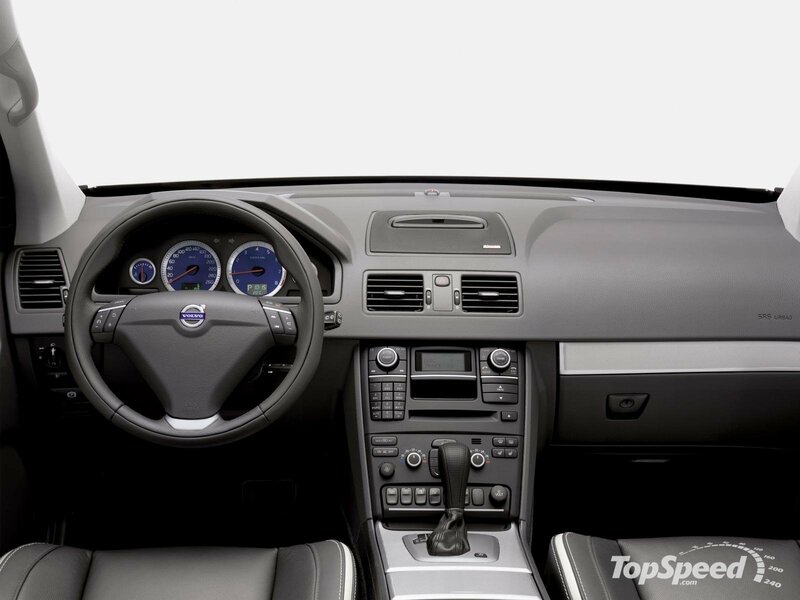 It was not only the top selling model in the US for Volvo but also the top in the world for 2005 with 85, 994 units sold. 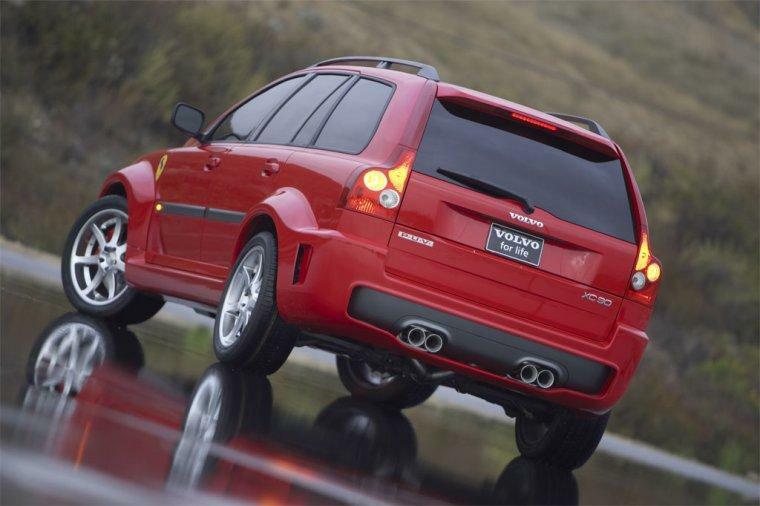 It was presented as the 2003 model and was offered in two trim options namely the T6 and the 2.5 T. the later was offered with 2.5 L turbo inline-5 engine offering 208hp and 236 lb-ft to a 5-speed transmission. 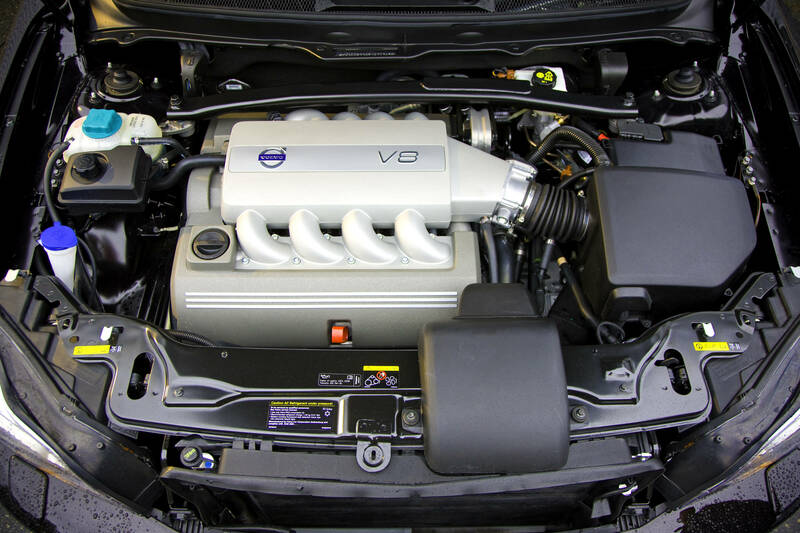 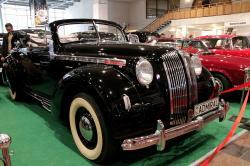 The T-6 was offered with 2.9 liter twin-turbo inline-6 which was offering 286hp power and280lb-ft torque.T-6 came only in all-wheel drive system.